BATH, Maine — The Navy has submitted a request for proposals for more destroyers to be built by either Maine’s Bath Iron Works or Mississippi’s Ingalls shipyard, or both. 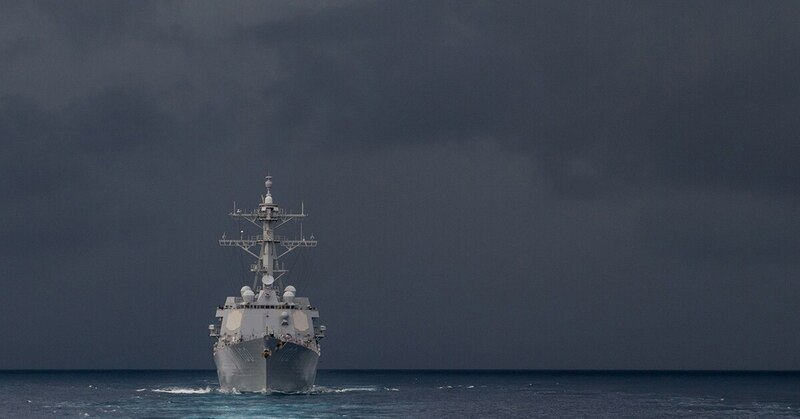 The Naval Sea Systems Command issued its final request on Thursday for Arleigh Burke-class destroyers built with ballistic missile defense capability. The contract covers the fiscal years 2018 through 2022. The request for proposal doesn’t mention the number of ships but earlier Navy documents envisioned up to 10 destroyers, with options for more. Bath Iron Works said Friday that the company will be assessing the latest request. The company had no further comment.